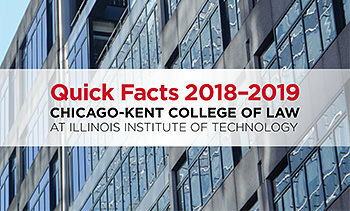 At Chicago-Kent College of Law, legal innovation and academic excellence are front and center. 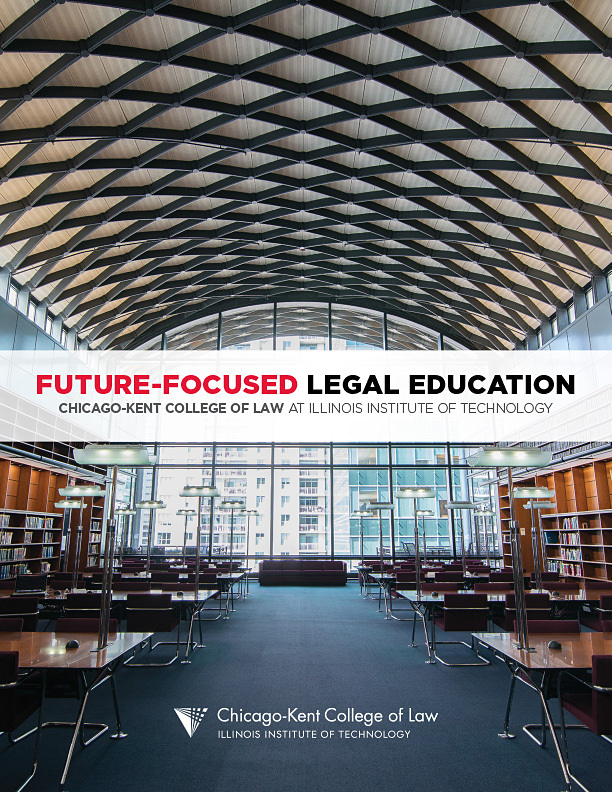 Here you’ll find a legal writing program that sets the standard for American law schools. 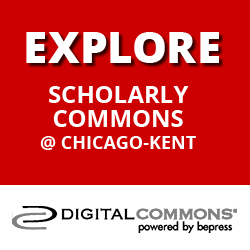 A fee-generating clinic that rivals countless law firms here in one of the nation’s largest legal markets. 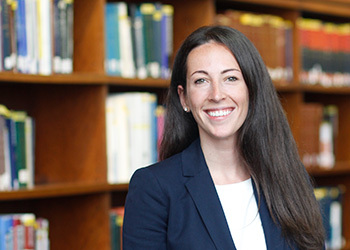 Trial and appellate advocacy programs ranked fourth and second in the nation, respectively. 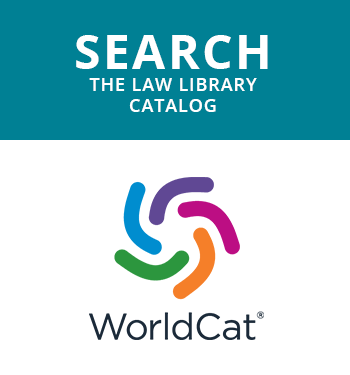 And technology initiatives geared towards transforming legal practice both here and around the world. 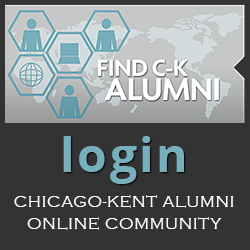 Ours is a challenging and collaborative culture, powered by enterprising students, forward-looking faculty and influential alumni. 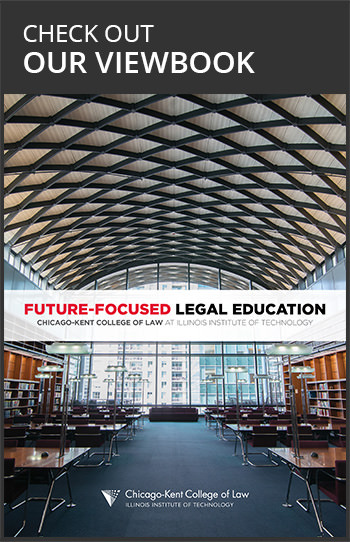 Check out our viewbook to learn more about Chicago-Kent's future-focused legal education.